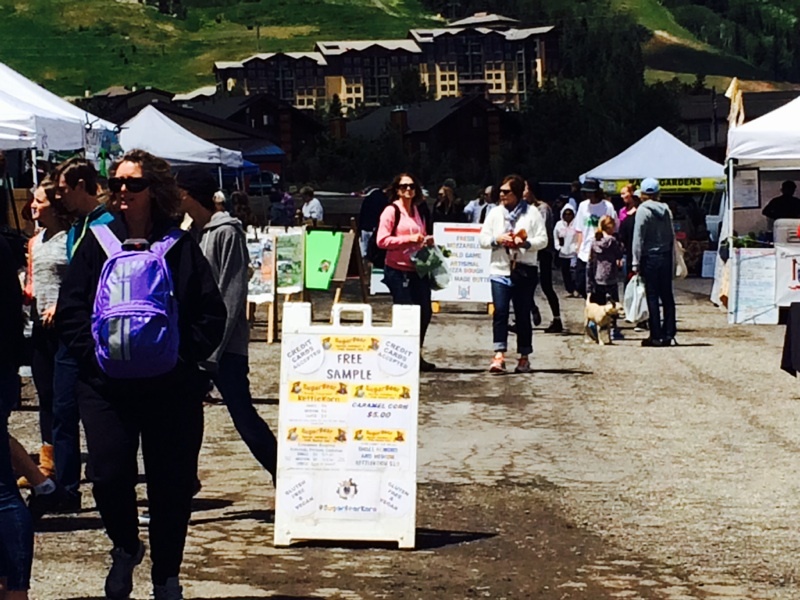 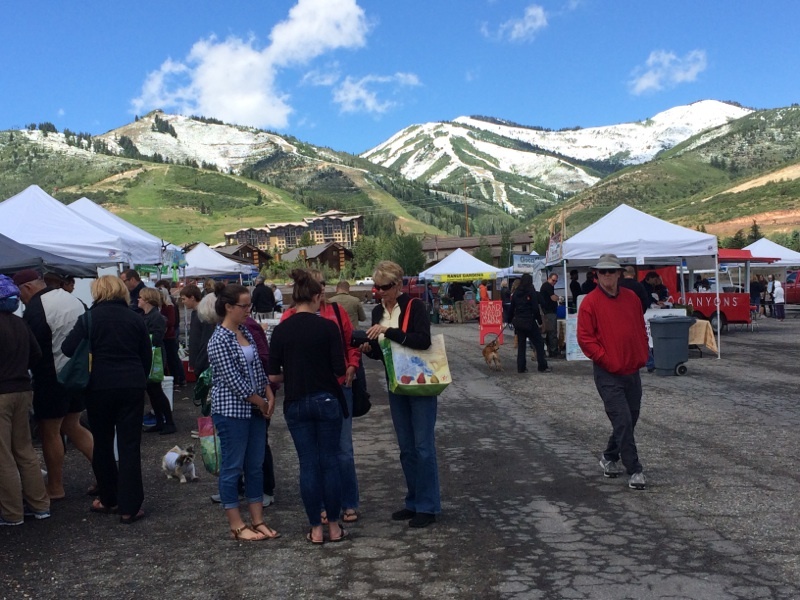 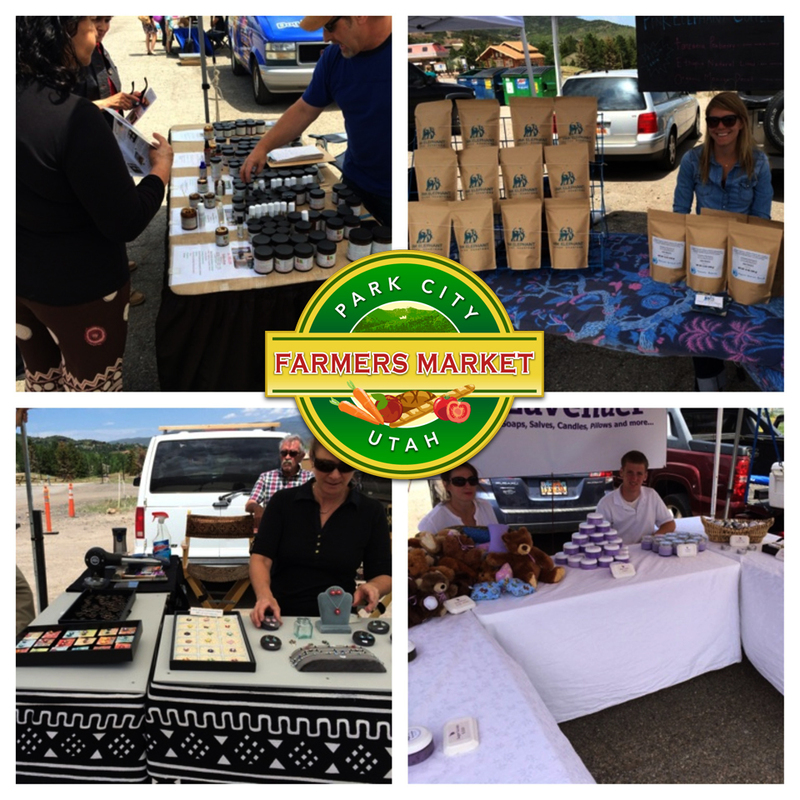 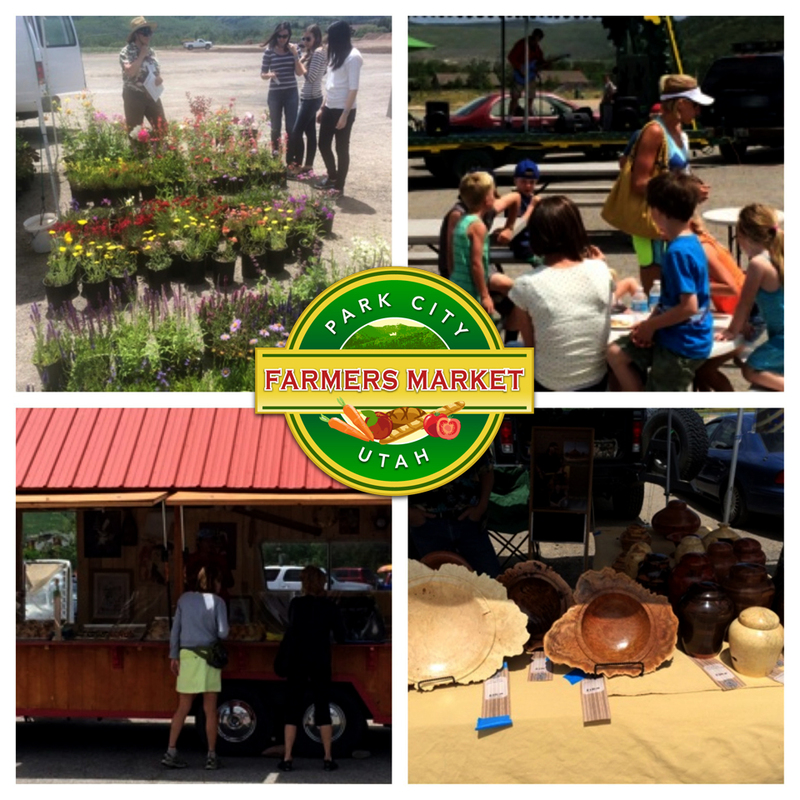 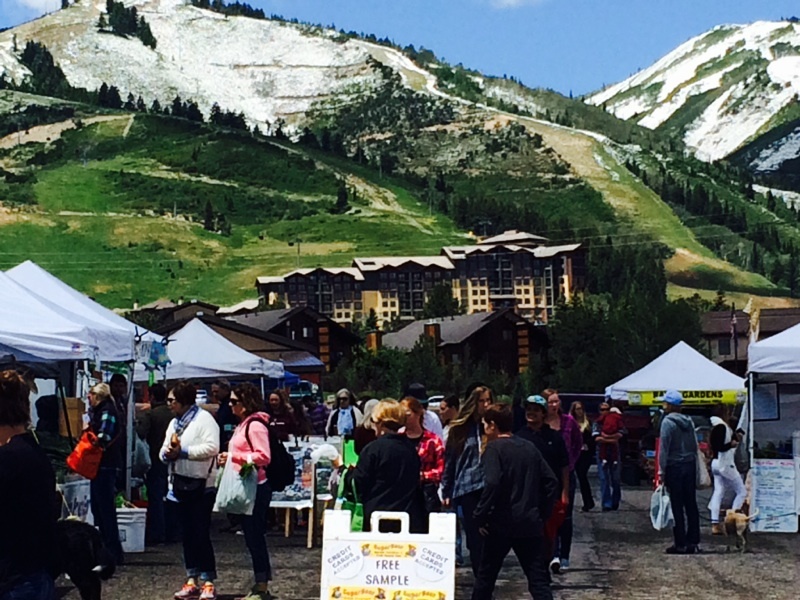 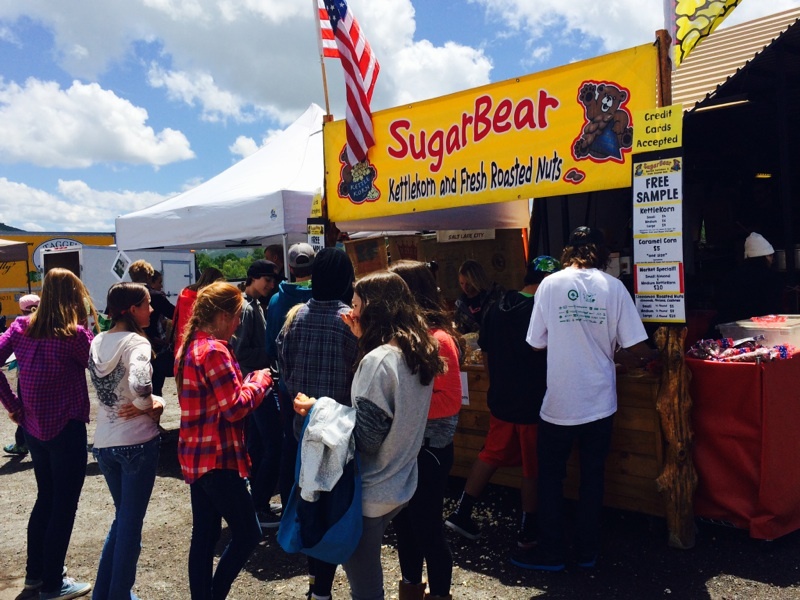 Today the Park City Farmer’s Market went to visit Tagge’s Famous Fruits and Veggies, our newest website sponsor! 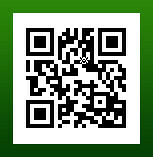 Tagge’s is proud to be a first generation farming family and has a great history. 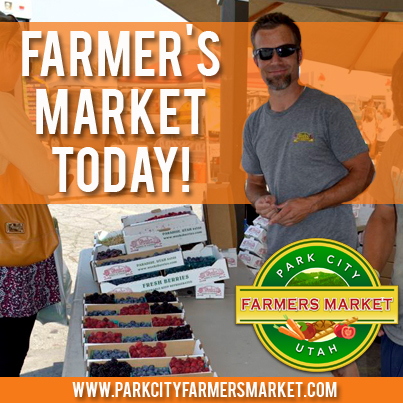 Tagge’s Famous fruit is readily available at a variety of locations and Utah Farmer’s Markets. 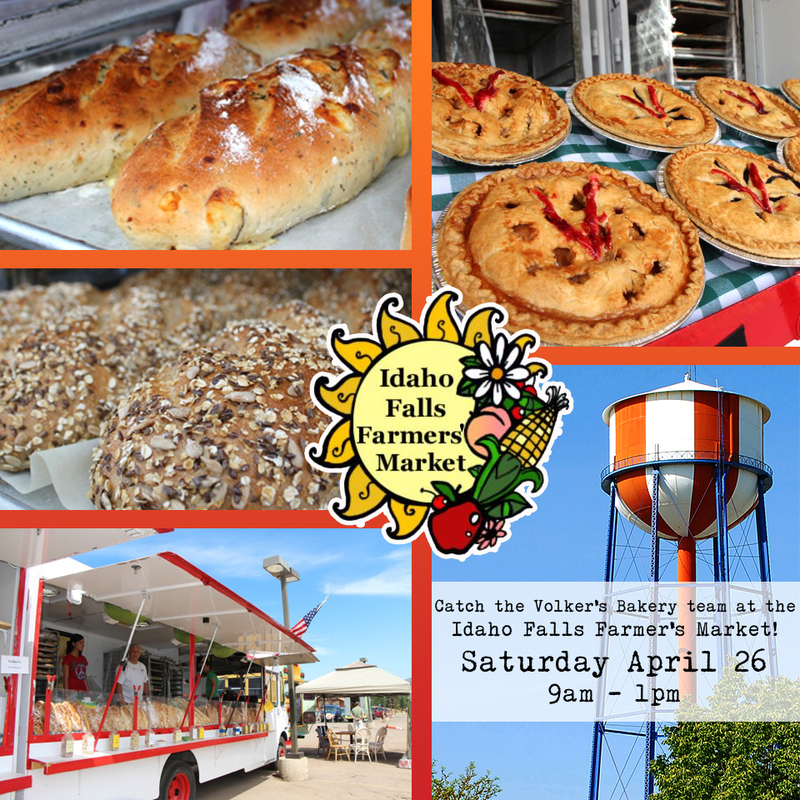 Check out the list of their locations here.